Bakehouse worked with Bewonder* to deliver a 12-month campaign with ambitious plans to engage the community and retailers at The Howard Centre, a retail centre ranking in the top 2% in the country. 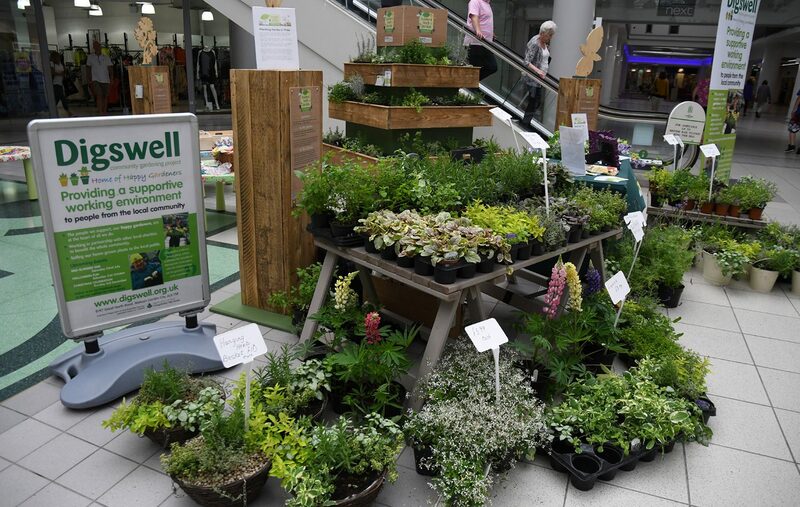 The project focus was a living herb garden installation which would live and grow in the centre for a whole year. 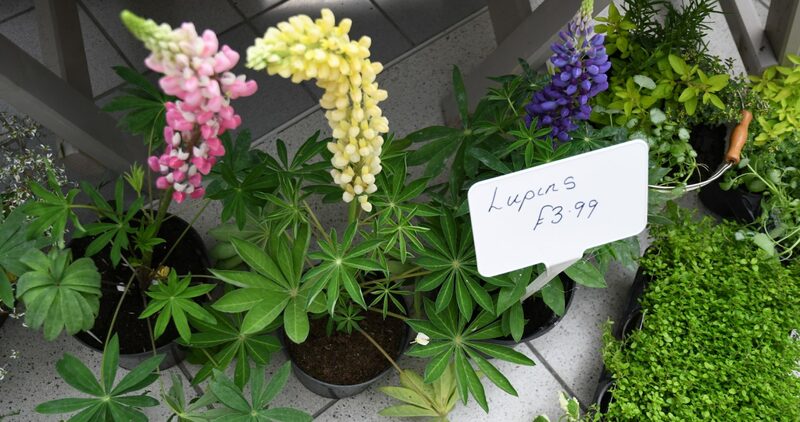 The herb garden, planted by the community of shoppers at a launch event, would be used to promote retailers in an innovative campaign that made connections between tenants and the garden through a series of themed “recipe cards” and would be the focus of seasonal activation days devised by Bakehouse. Throughout the year hundreds of visitors engaged directly with the project through themed events, with many more downloading the online recipe cards from the centre’s website. Importantly, the whole project worked closely with local horticulture charity, Digswell Community Gardening Project. This direct and meaningful engagement of a local group ensured the success of the project and it wouldn’t have been possible without the care and attention they paid the herb garden. 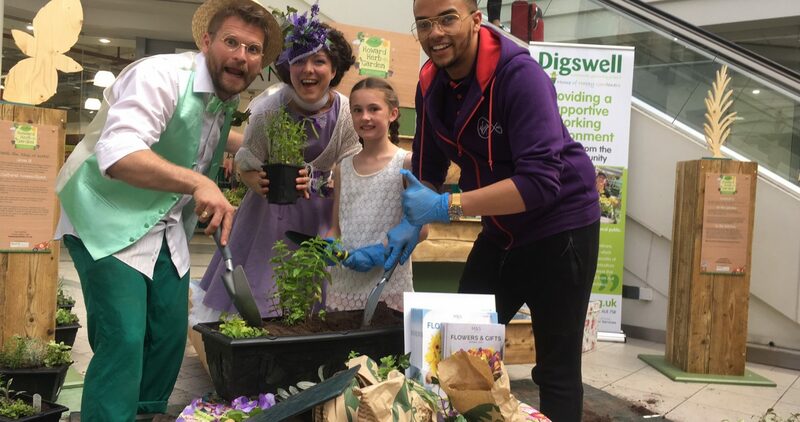 In return, thousands of people learned about Digswell and they have signed up new volunteers and had an increase in visitors to their garden centre as a direct result of the campaign. They tell us that they could not have delivered events of such high quality, reaching so many people, without being part of the project. With 8,000,000 visitors to the centre per annum, and direct access to the bus and train stations, the Howard Herb Garden was a really impactful touch-point with the community. The herb garden will be relocated in the coming weeks to the Digswell Garden Centre where it will continue to be the focal point of community events – starting with a red, white and blue planting day to celebrate the Royal Wedding this spring.